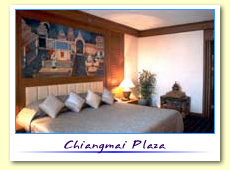 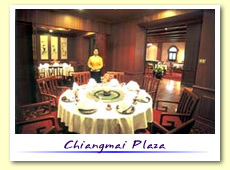 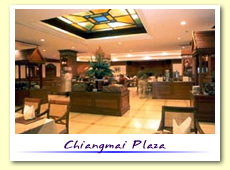 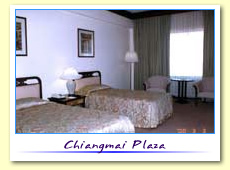 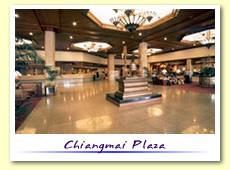 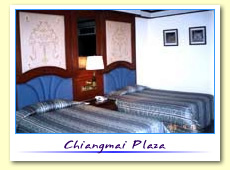 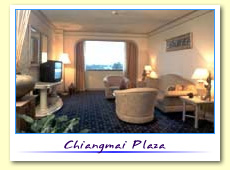 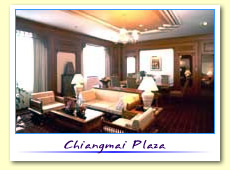 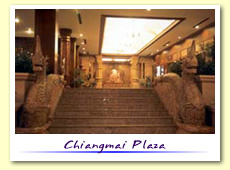 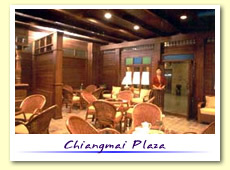 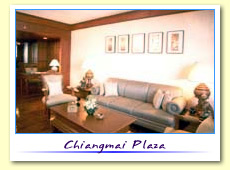 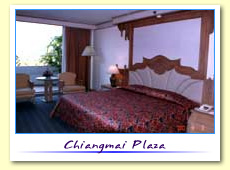 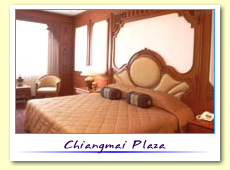 Pictures and location of Chiang Mai Plaza Hotel in Chiangmai Thailand. 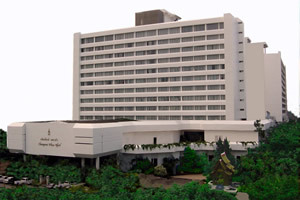 Detail description of the hotel, facilities, maps and location. 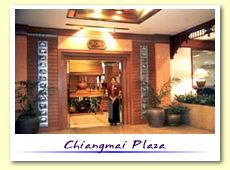 => Read reviews about Chiang Mai Plaza Hotel. 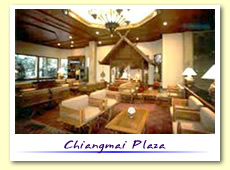 Leisure time at The Chiangmai Plaza is something special. 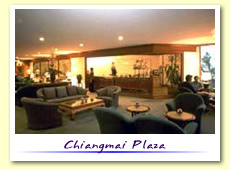 Laze by the pool, workout at the Fitness centre, relax at Bussaya spa, book a tour of Chiangmai and its environs at Travel Desk, or simple browse amongst the shops in hotel shopping arcade.